Power When You Need It – whether preparing for a grid down situation or just looking for an inexpensive way to generate clean power, the SOLGEN 50P 5000 Watt 24 V Solar Generator is a great solution. Compact, powerful and affordable, the SOLGEN 50P provides utility quality power for remote sites, apartments, small homes, cabins, and RV’s. 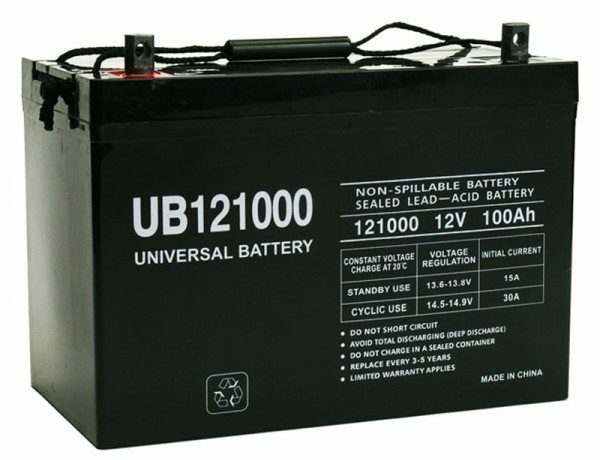 24 V refers to the battery bank. 24V provides 9% efficiency boost in storage over a 12 V battery bank. 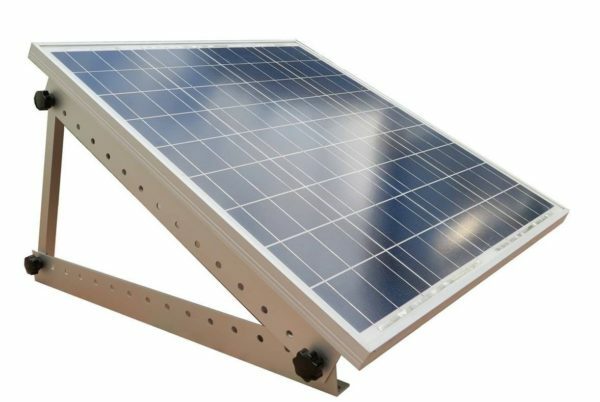 Expand to six AGM Batteries and six 150 watt Solar Panels. 5000 Watt 24 V Solar Generator INCLUDES everything you need to start making and storing power by simply connecting the batteries and pointing the panels at the sun – power can be used from the system while it is being charged by the sun. The 5000 W 24 V Solar Generator generates power that is just like the power that comes out of any home outlet. It is very handy for a range of applications – charging smart phones, laptops and tablets. The SOLGEN 50P24 is not only suitable for emergency situations but also terrific for everyday use to power appliances, computer equipment, lights and your favorite entertainment devices. When you choose to power tools and/or appliances with a solar generator, you’re making a positive impact on the environment by reducing carbon dioxide emissions that destroy our ecosystems. Fuel-powered generators can’t compete with that. The SOLGEN 50P24 makes free, clean power – no fumes, no noise. 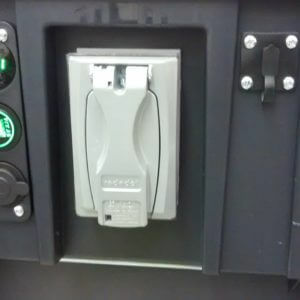 Can be used for many different applications – small charging demands to full size appliances! 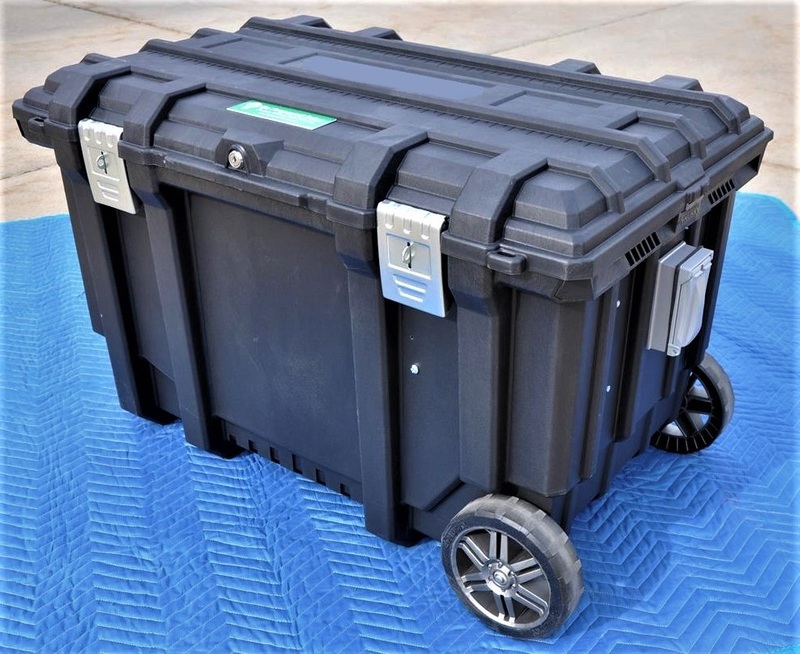 Durable wheeled case allows portability and power to co-exist! Proprietary Battery Maintenance System – keeping batteries charged when not in use is the key to maximum longevity and protection of your battery storage investment. Our built-in maintenance systems will ensure that your batteries last longer than anything else on the market -requires AC power. This 5000 Watt 24 V Solar Generator (Pure Sine Inverter) has a 1-year warranty on the main system and batteries and a 25-year manufacturer’s warranty on panel power delivery. Lifetime support. The SolGen 50P is assembled in Utah by the same people who provide our excellent customer support. At Be Prepared Solar we offer a variety of solar generators, inverters, solar panels, and other products to save energy and to help when you have an emergency. *Check our Inverter Education page for differences and details on inverters. **Due to weight, the battery, solar panels and main unit ship separately. Comes with diagram and connection instructions.